Andy Crowne, Vice President Industry Solutions & InfoArchive, Dell EMC Enterprise Content Division (ECD), where he sets product strategy for Energy & Engineering, Life Sciences & Healthcare verticals and leads the InfoArchive platform strategy. Before EMC, Andy was a founding member of a successful ECM consulting business and has over 25 years of experience using technology advancements to build transformational products. 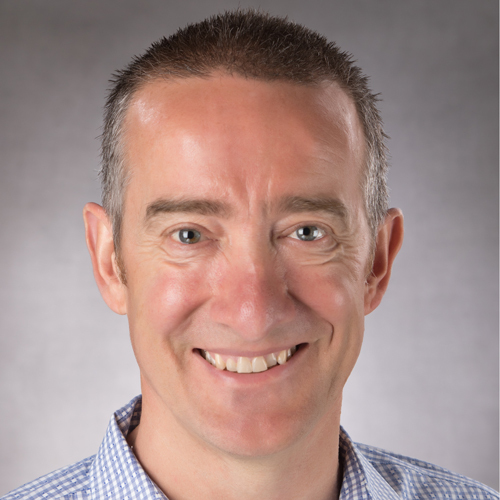 Andy graduated with a BSc in Electrical and Electronic Engineering from the University of Leicester in 1987 and received the status of Chartered Engineer and Chartered IT Professional in 2004. He is a member of both the Engineering Council & British Computer Society. He is based in Dell EMC offices in Pleasanton, California.